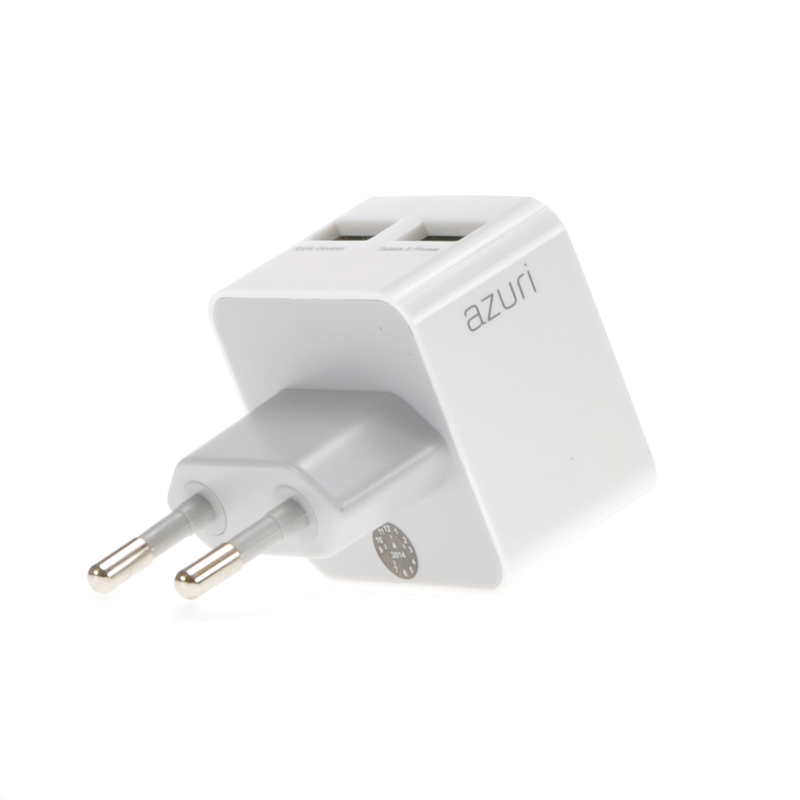 This stylish USB adapter is available in different colours. 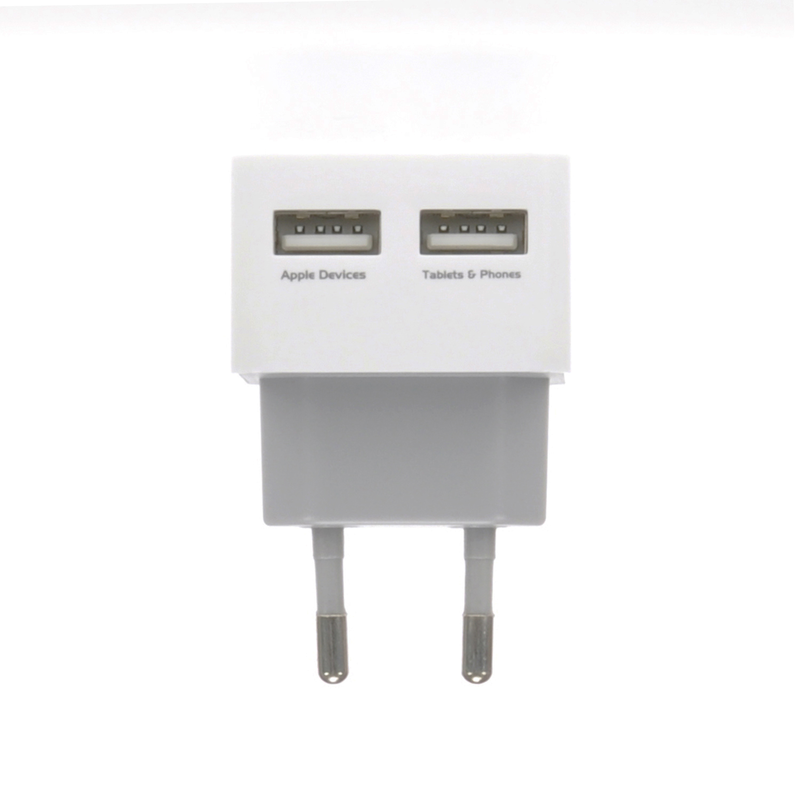 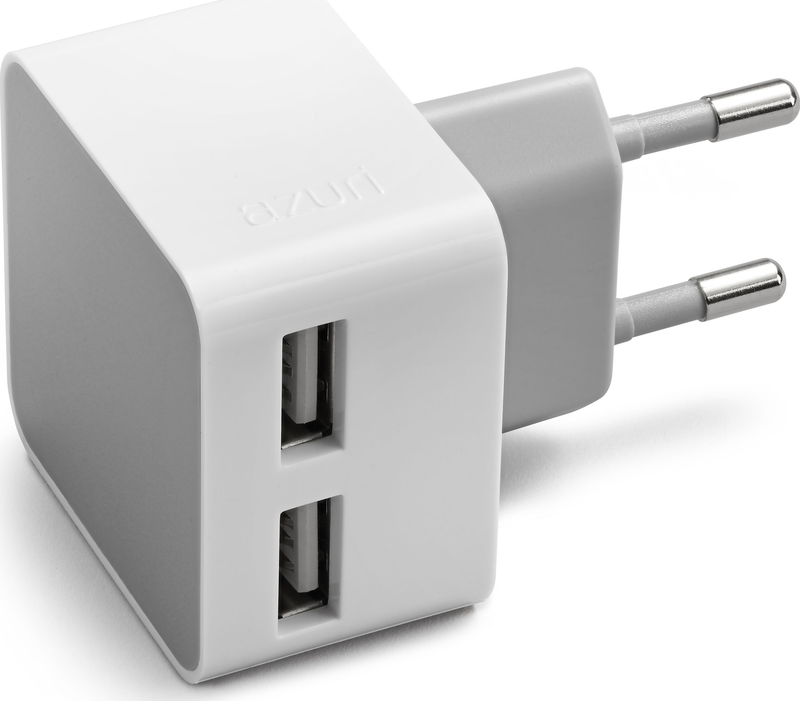 With two USB ports and an output of 2 amps, 2 devices can be charged simultaneously at lightning speed. 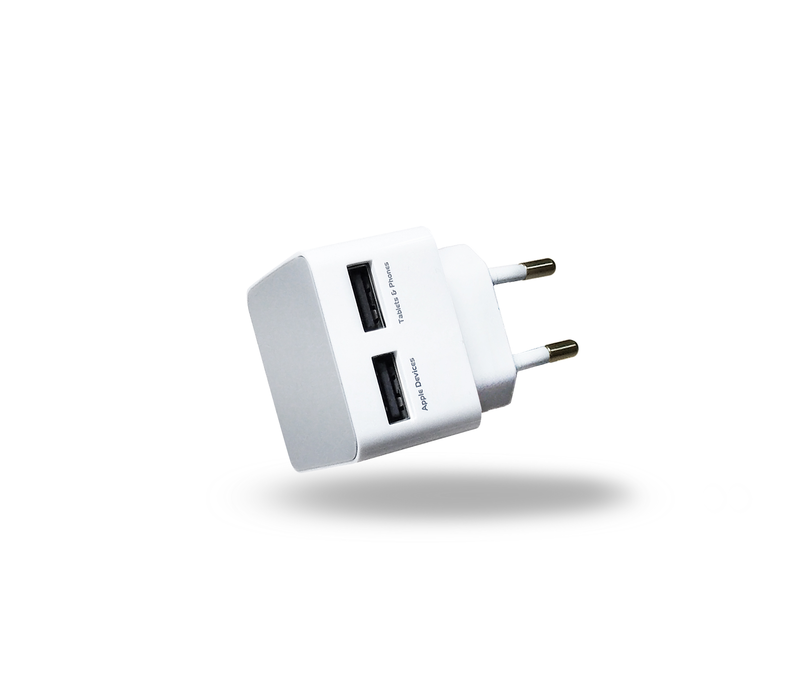 It's compact and easy to carry so you don't need to worry about a flat battery.